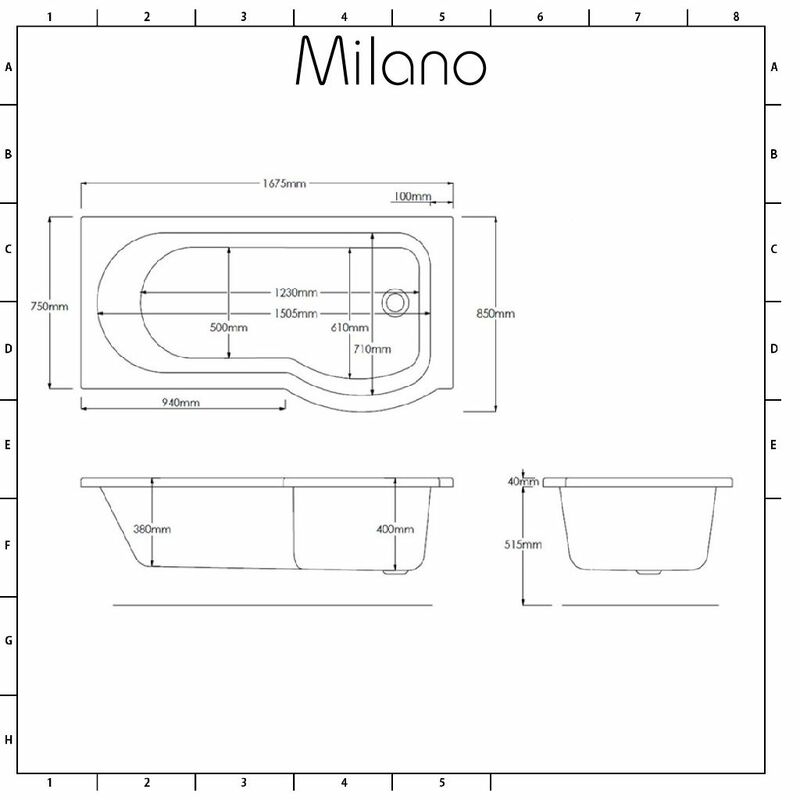 Supplied complete with the panels and glass screen, the Milano Newby 1675mm p-shape shower bath combines a bath and spacious shower enclosure in one space saving design, so you get the best of both. 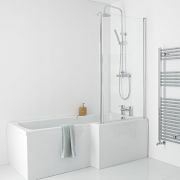 Made in Britain from premium quality Lucite acrylic, the shower bath is exceptionally rigid and designed to withstand the rigours of daily use. 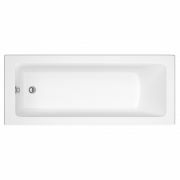 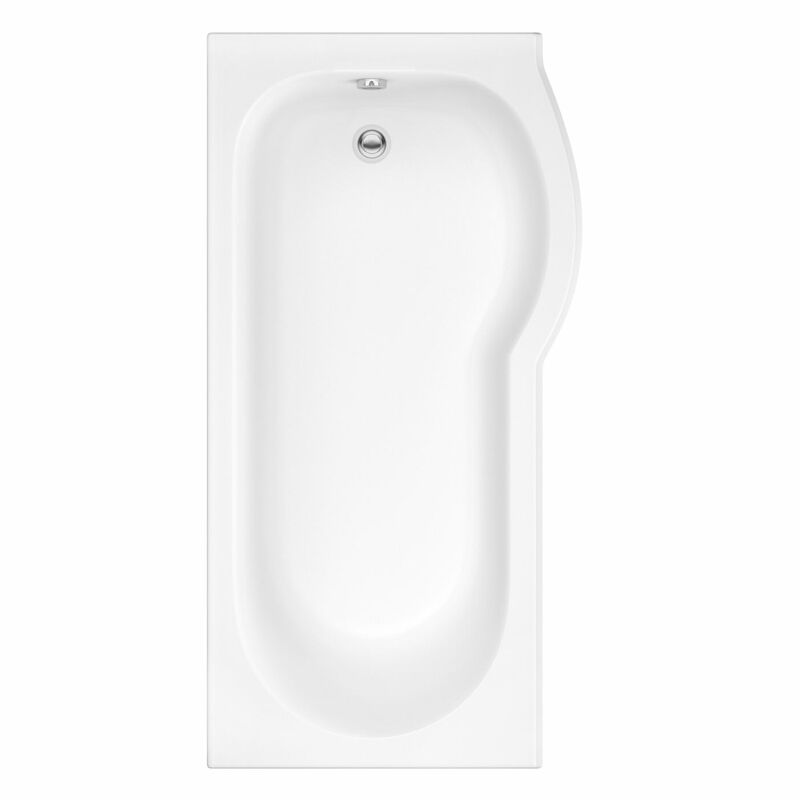 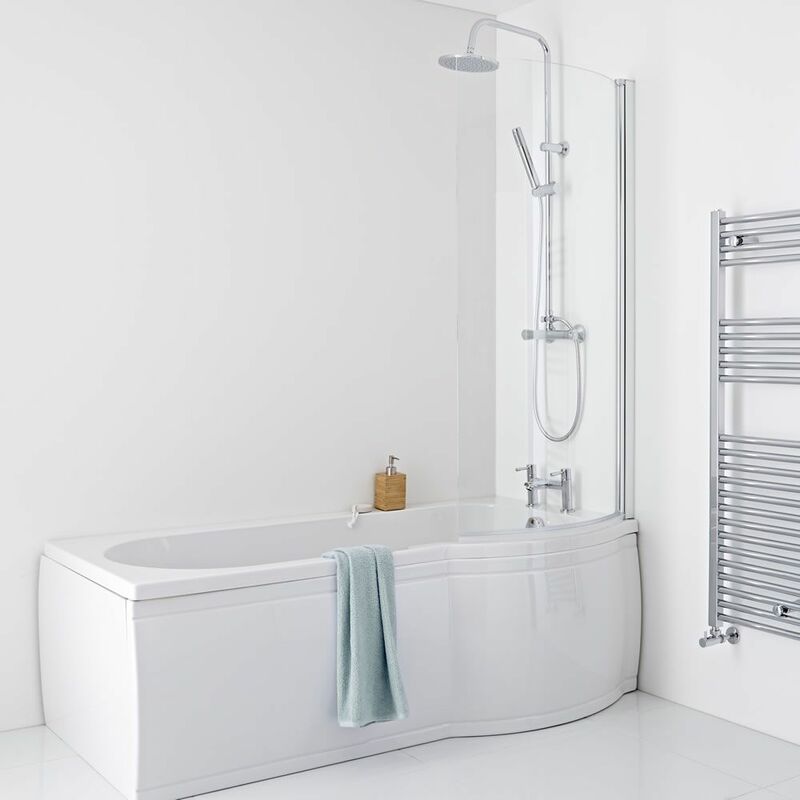 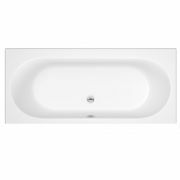 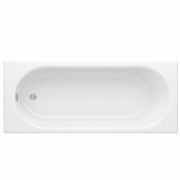 It is reinforced with resin and fibreglass, giving you a bath that's exceptionally strong and rigid. 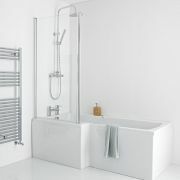 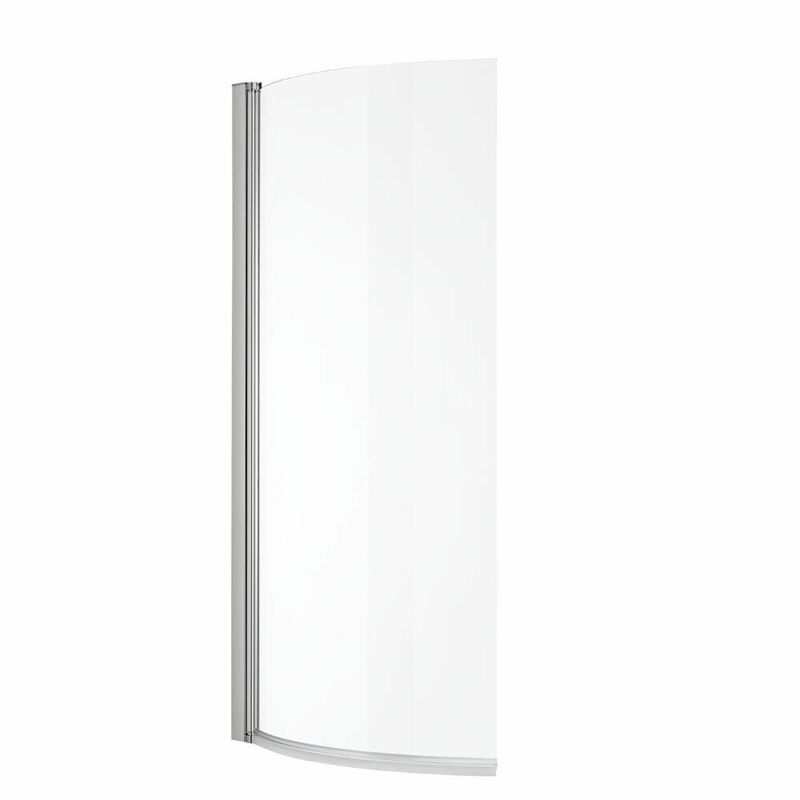 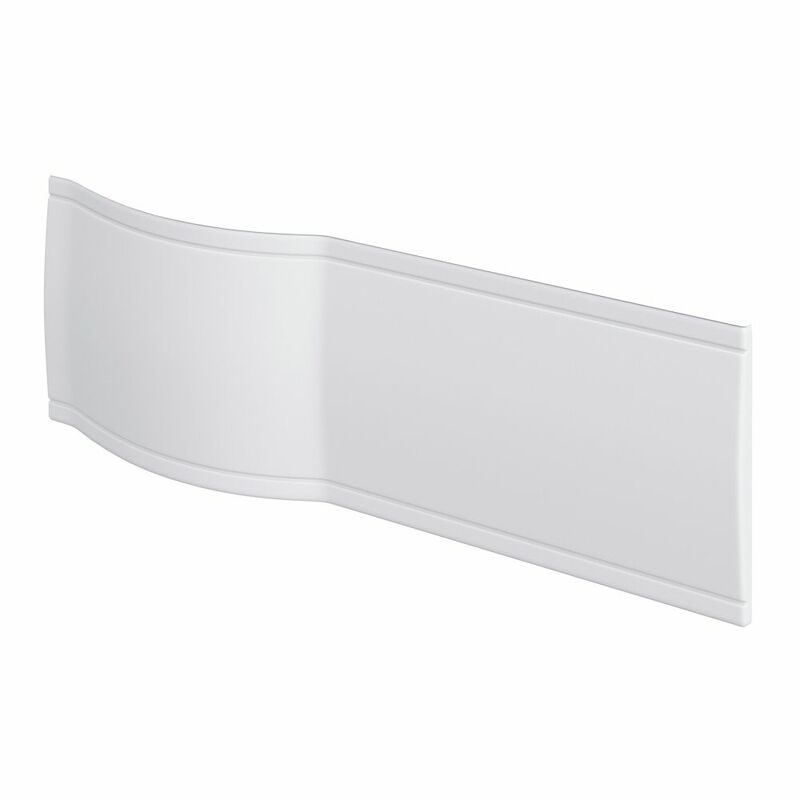 Featuring 6mm toughened easy clean glass, the bath screen will protect your bathroom floor from spills and splashes. 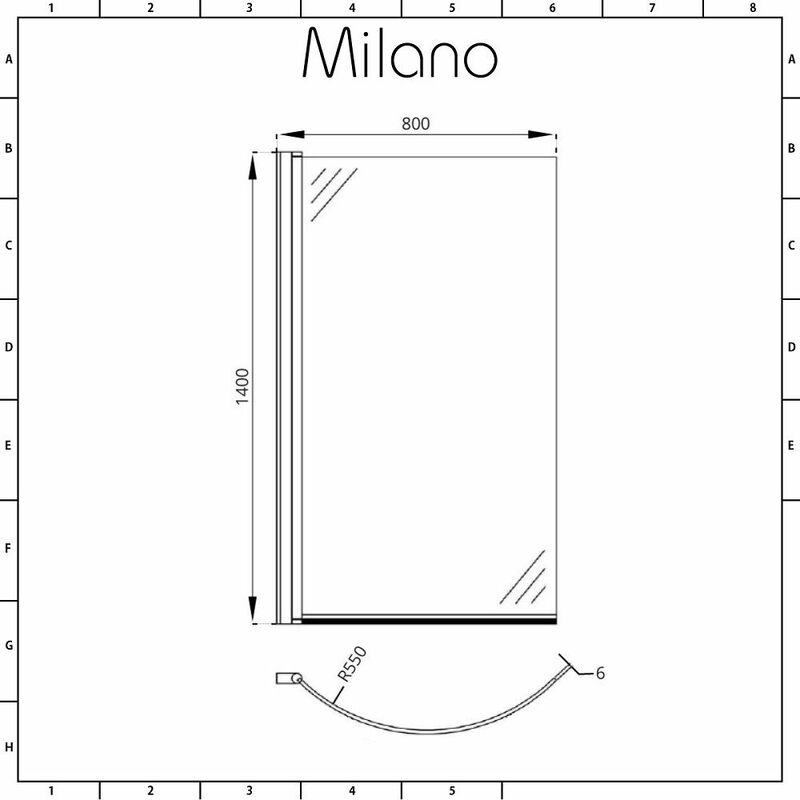 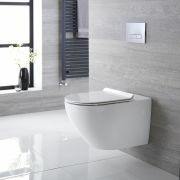 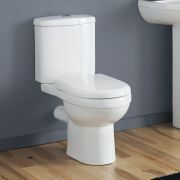 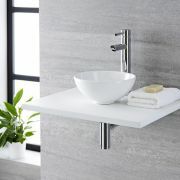 Combine with other items from the Milano Newby collection for a bathroom that's stylish and modern.